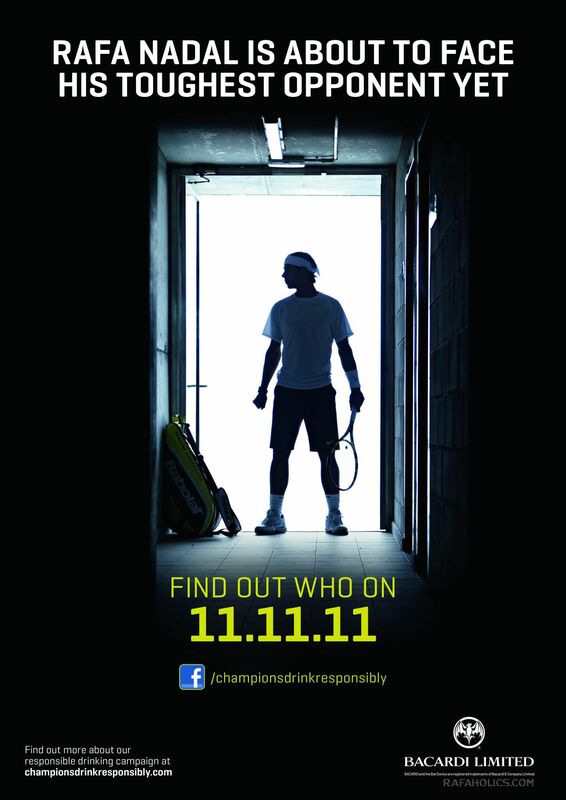 Champions Drink Responsibly added a new photo. 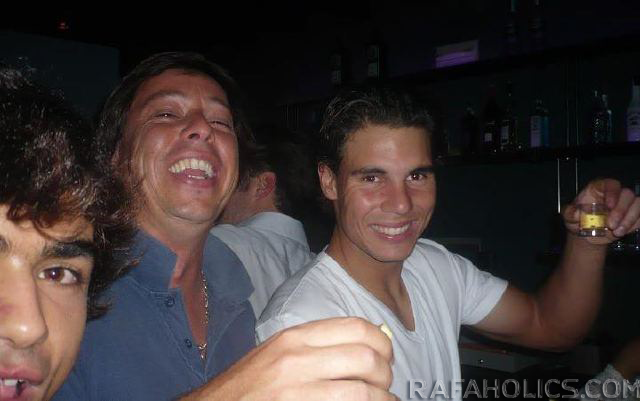 These two photos of Rafa partying at his favorite Manacor spot Bauxa. thanks to @olivia_vierinha for linking me. Rafa is seen partying, taking shots in Barcelona..I think he's earned it! Photos have been tagged under This work is licensed under a Creative Commons Attribution-ShareAlike 3.0 Unported License.